Prepared using excellent quality pineapple, our 100% natural Pineapple Juice is widely in demand by the clients owing to its purity, freshness, high nutritional value and great taste. 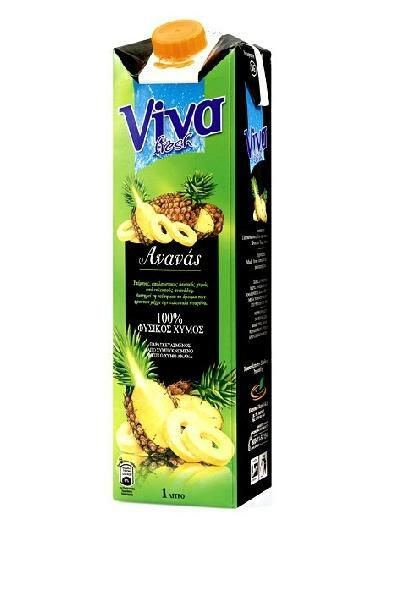 Pineapple Juice that we offer is free from any sort of preservatives as well as artificial colors and flavors. The major ingredients of our Pineapple Juice are water and concentrated pineapple juice.